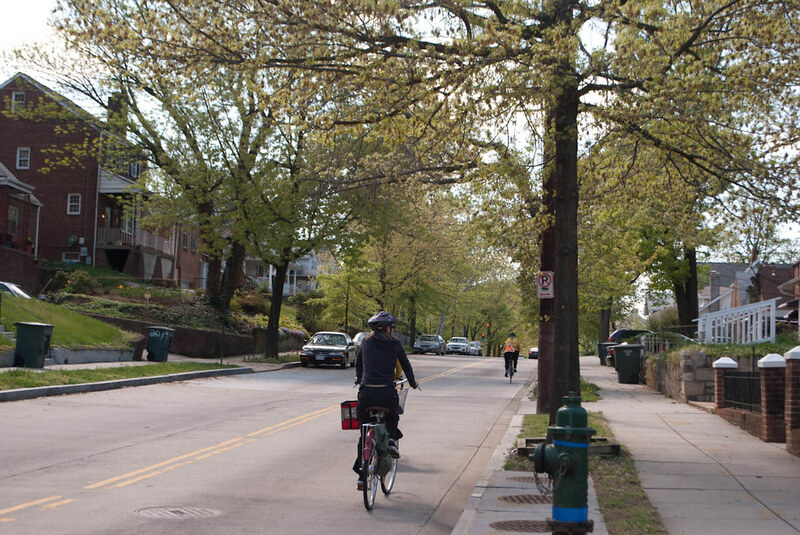 The next District of Columbia Bicycle Advisory Committee is tomorrow evening Wednesday, May 4, 2016, 6pm at 441 4th Street, NW on the 11th Floor (Room 1112). Crosstown Multimodal Traffic Study - Take the Survey! As there are several, BAC will find consciousness for each and assign someone to draft comments for the entire BAC to submit by the deadline. Please let us know if there is something you would like to see added in the comments. As always, members of the public are welcome. The meeting is held in a government building so be prepared to show ID to enter. Once you pass the security checkpoint, please use the 'south' elevators on your right and go to the 11th floor. A Capital BikeShare station is located at the from of the building and the Judiciary Square Metro station is located at the entrance, as well as plenty of bike parking. If you cannot make it, feel free to reach out to us on Twitter (@DCBAC) or in the comments section.